Find Your Life Purpose. Live Your Best Life. Start today with the Superpower System. Tomi Llama is the pen name of Dr. Tomi Bryan, a personal transformation expert committed to helping you find your life purpose and live your best life. After years spent searching for her own life purpose, Tomi found it in the form of her superpower, and it was so transformative that she made it her mission to help others do the same. 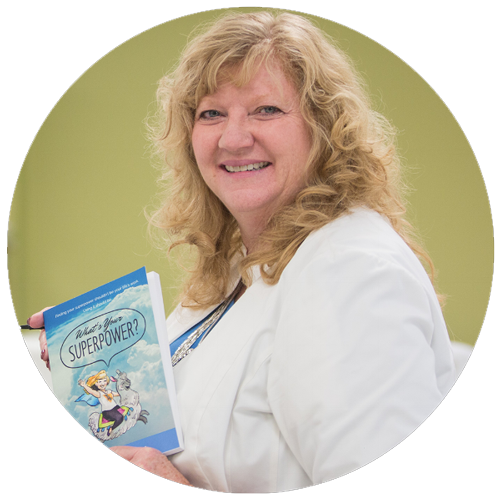 Her book, What’s Your Superpower? and her unique Superpower System built the roadmap for finding your life purpose and living it in record time. Click below to find out more about Tomi. Start Living Your Purpose and Your Best Life Today. Find Your Superpower for Free! Check out the Superpower System! Set up a superpower session with Tomi today! The go-to self-help blog for golden nuggets that help you live your most purposeful and best life. Ever wondered why, when things are going great, you manage to do something to blow it up? The answer is self-sabotage, and in this guide you’ll learn what it is, why it happens, and how to beat it.